Congratulations Balan and to the Cable Hall of Fame Class of 2018! Balan Nair, President & CEO @libertylatam, being inducted into #CableHOF at the @TheCableCenter. Congratulations Balan and to the Cable Hall of Fame Class of 2018! 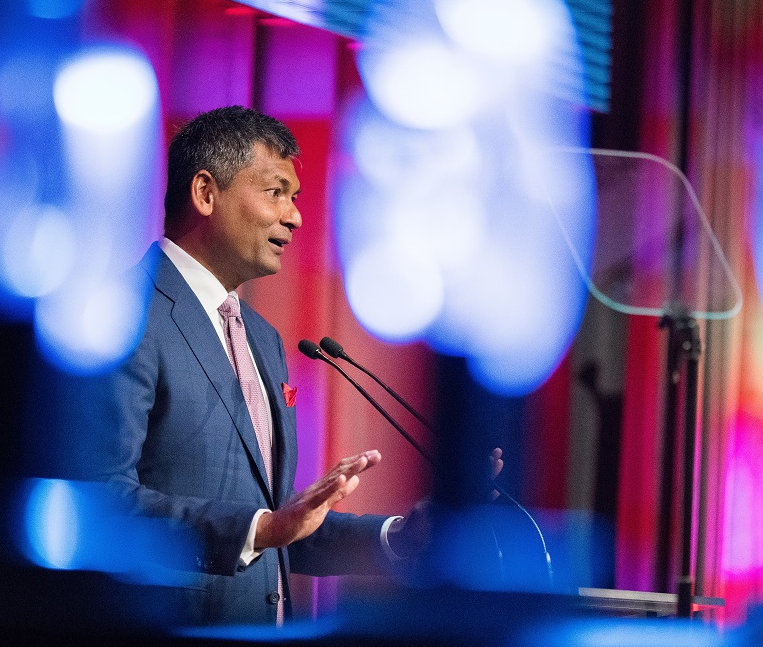 Our President & CEO, Balan Nair, joined by colleagues @libertyglobal and @libertylatam as he is inducted into the Cable Hall of Fame Class of 2018 #CableHOF @TheCableCenter. Proud of our President & CEO, Balan Nair, who was inducted into the #CableHOF at the @TheCableCenter. Congratulations Balan and to the Cable Hall of Fame Class of 2018!